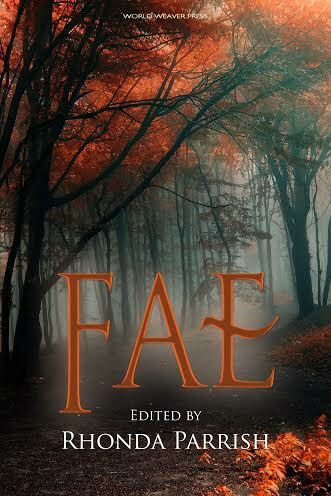 Alpena, MI (May 8, 2014) – World Weaver Press (Eileen Wiedbrauk, Editor-in-Chief) has announced Fae, a new anthology of fairy stories from classic tales to urban fantasy, edited by Rhonda Parrish, will be available in trade paperback and ebook Tuesday, July 22, 2014. Meet Robin Goodfellow as you’ve never seen him before, watch damsels in distress rescue themselves, get swept away with the selkies and enjoy tales of hobs, green men, pixies and phookas. One thing is for certain, these are not your grandmother’s fairy tales. Fairies have been both mischievous and malignant creatures throughout history. They’ve dwelt in forests, collected teeth or crafted shoes. Fae is full of stories that honor that rich history while exploring new and interesting takes on the fair folk from castles to computer technologies and modern midwifing, the Old World to Indianapolis. Fae covers a vast swath of the fairy story spectrum, making the old new and exploring lush settings with beautiful prose and complex characters. Enjoy the familiar feeling of a good old-fashioned fairy tale alongside urban fantasy and horror with a fae twist. With an introduction by Sara Cleto and Brittany Warman, and new stories from Sidney Blaylock Jr., Amanda Block, Kari Castor, Beth Cato, Liz Colter, Rhonda Eikamp, Lor Graham, Alexis A. Hunter, L.S. 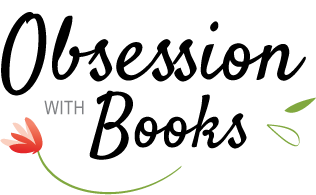 Johnson, Jon Arthur Kitson, Adria Laycraft, Lauren Liebowitz, Christine Morgan, Shannon Phillips, Sara Puls, Laura VanArendonk Baugh, and Kristina Wojtaszek. Fae will be available in trade paperback and ebook via Amazon.com, Barnesandnoble.com, Kobo.com, and other online retailers, and for wholesale through Ingram. You can also find Fae on Goodreads.